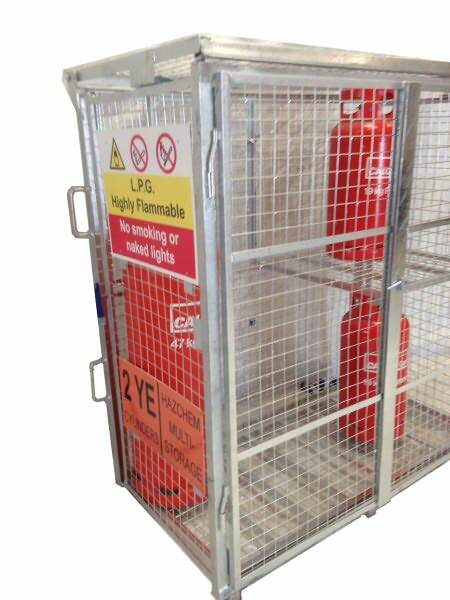 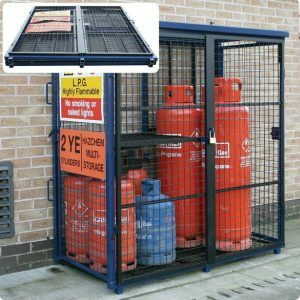 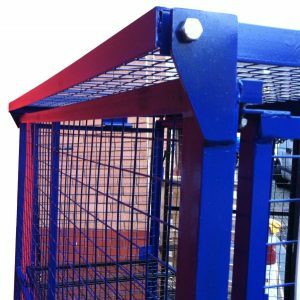 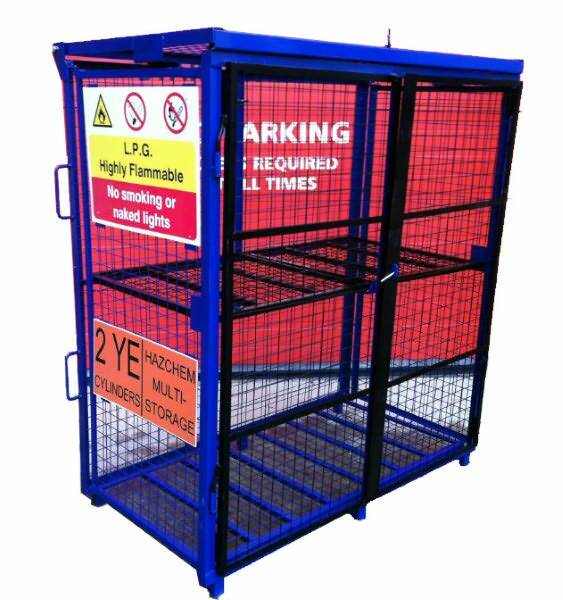 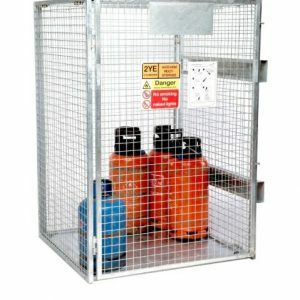 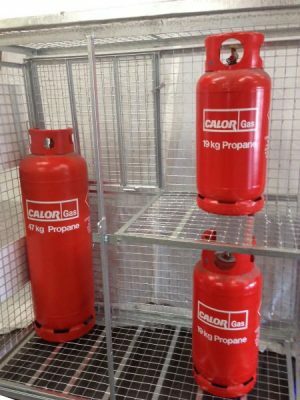 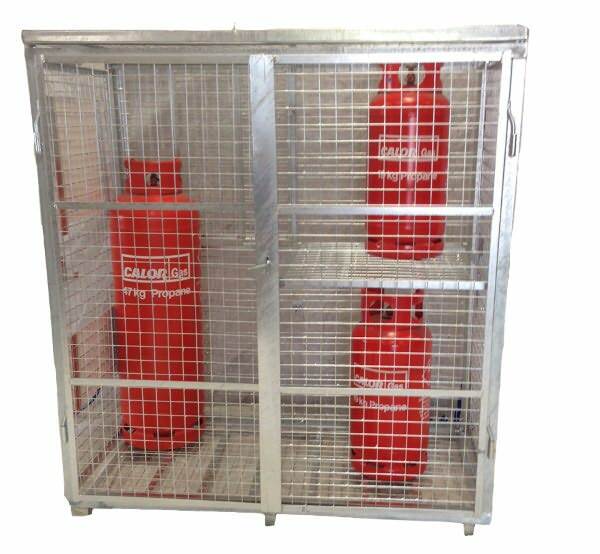 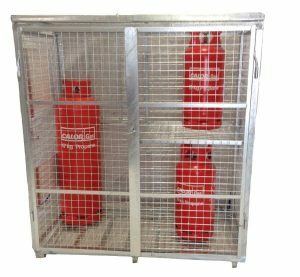 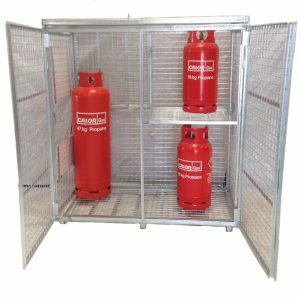 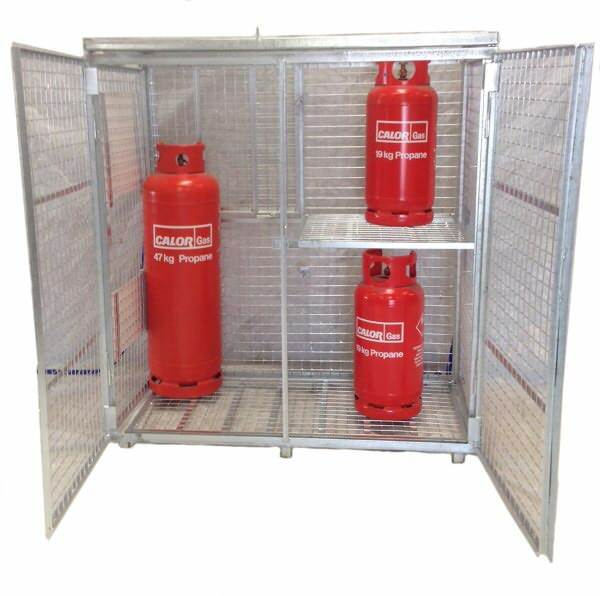 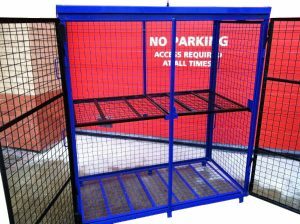 Ideal for temporary storage of gas cages where the cage needs to be flat packed or stored when not in use. 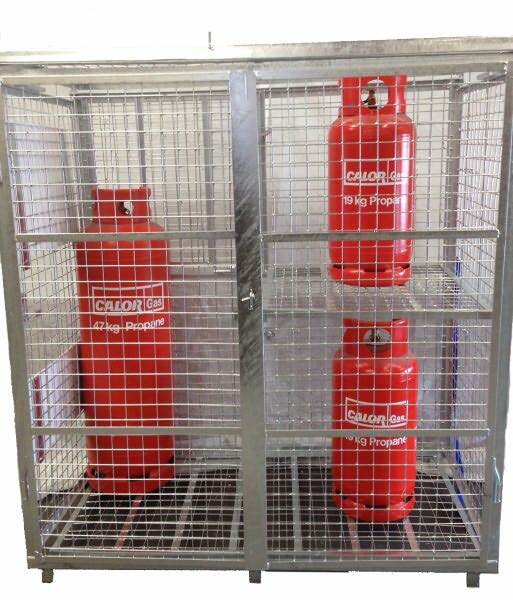 Also included is a storage shelf, providing mutli-level storage for both large and small bottles. 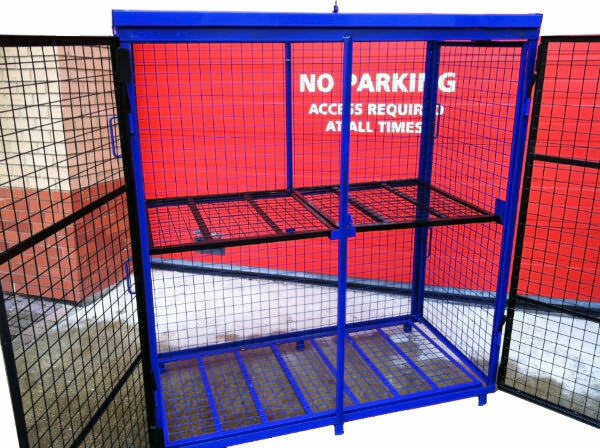 Note: Standard finish Blue, alternative colours and finishes available at extra cost.